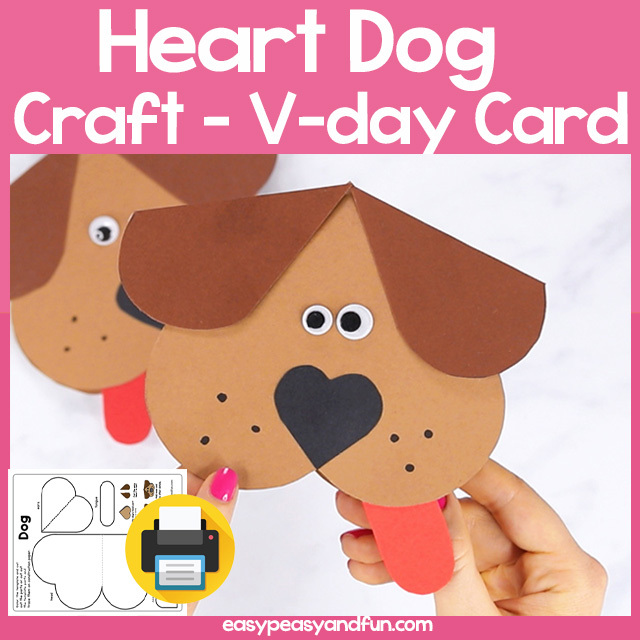 You just have to love this heart dog card, it makes a cute little craft idea for your Valentines day craft session with your kids at home or students in the classroom. All parts, except the tongue (that is optional) are heart shaped so this one is bursting with love. It can also be used as a nice addition to your shapes unit study. 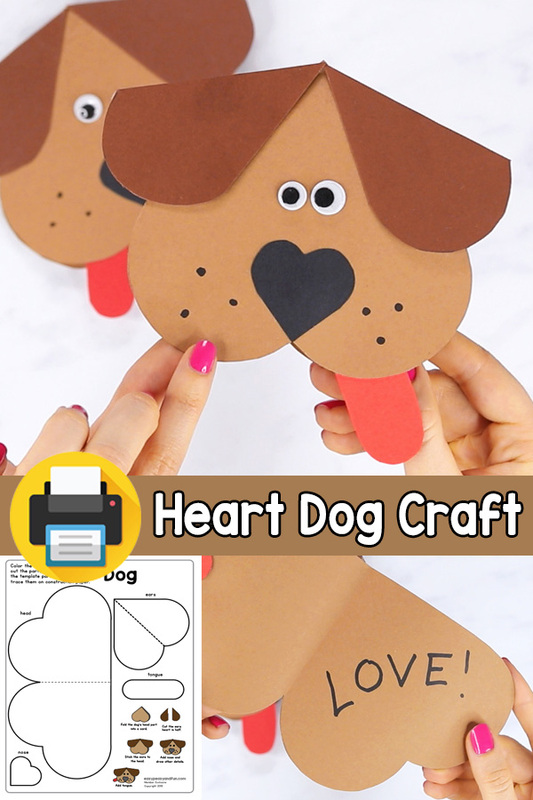 Thid printable heart dog template can be used two ways. 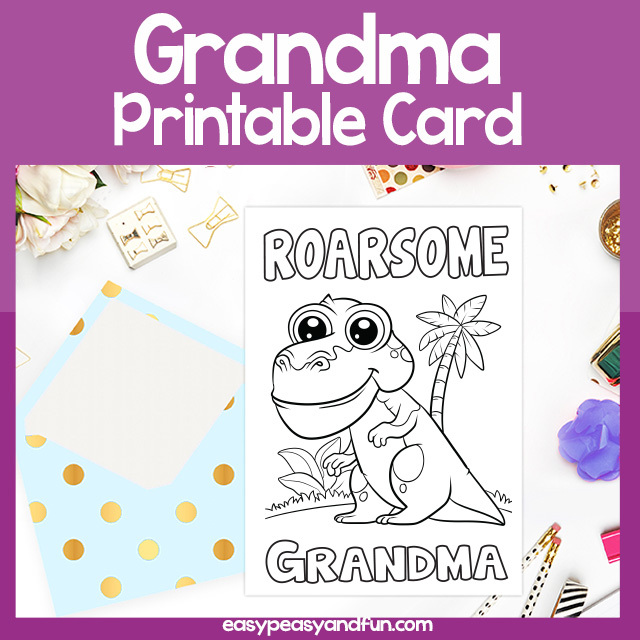 You can have the students either color in the template and assemble the craft or you can have them cut out the template parts first and trace them onto card stock in different colors. There are many different puppies you can make – brown ones, black and white one, gray one or even go with the “non – standard” colors such as red or pink. 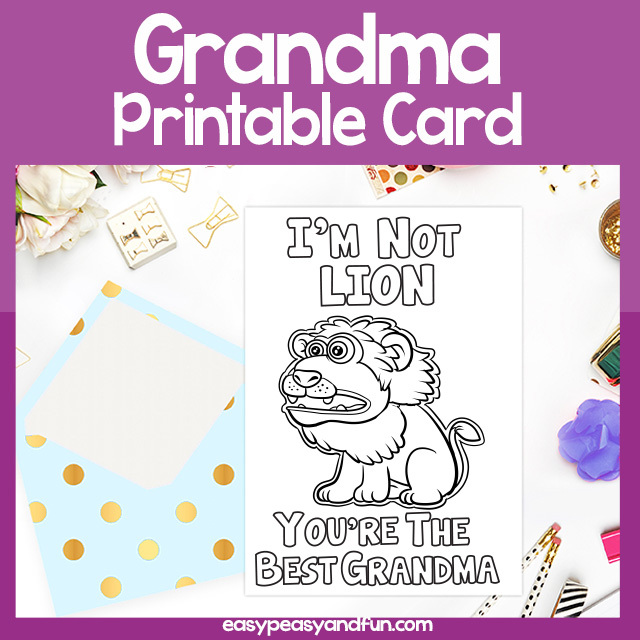 Simple instructions are included on the sheet. 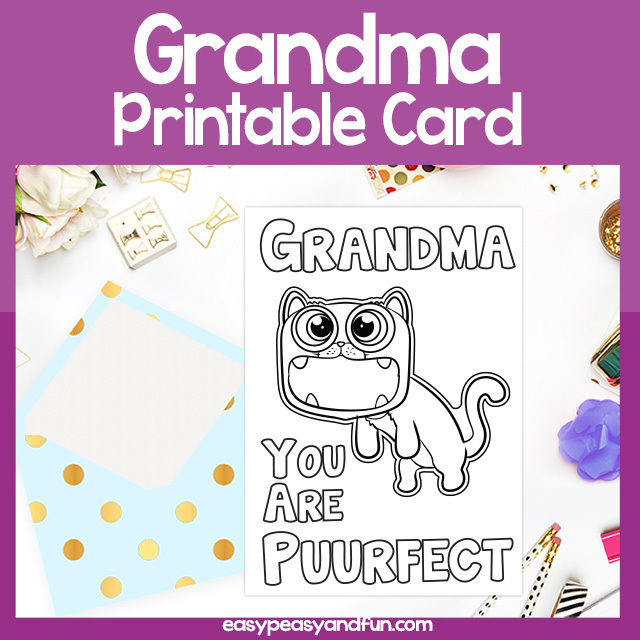 Heart Shaped Animals – Valentine’s day crafts.